There have been so many unanswered questions in the Christchurch Massacre. The truth prevails and it must be shown. 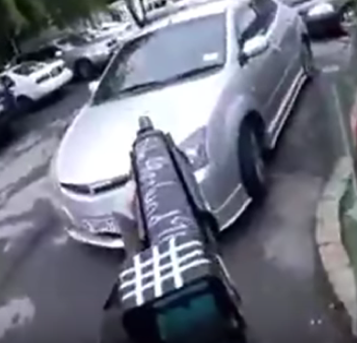 The real reason the Christchurch Shooting video is banned is not that it’s “CGI”. That is a cover story to take the focus and control the narrative.